I want more, but our little split-sized bottle is gone...it's a sad day. 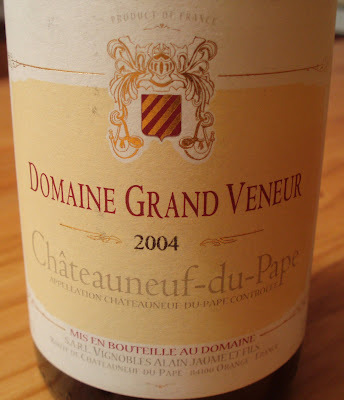 Big and fleshy, jammy, full bodied, dry and yet, oddly light. Slightly astringent and the most beautiful shade of reddish purple I've seen in a natural product. J-lo tastes blackberries. 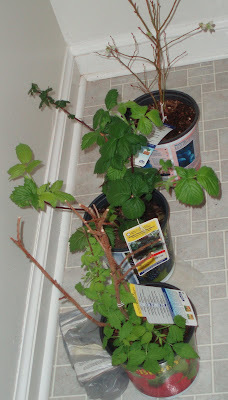 Speaking of blackberries...look what's going to grow in our garden? Just waiting for a little warmer weather. Front to back: Raspberries, Blackberries and Blueberries! Yeah!